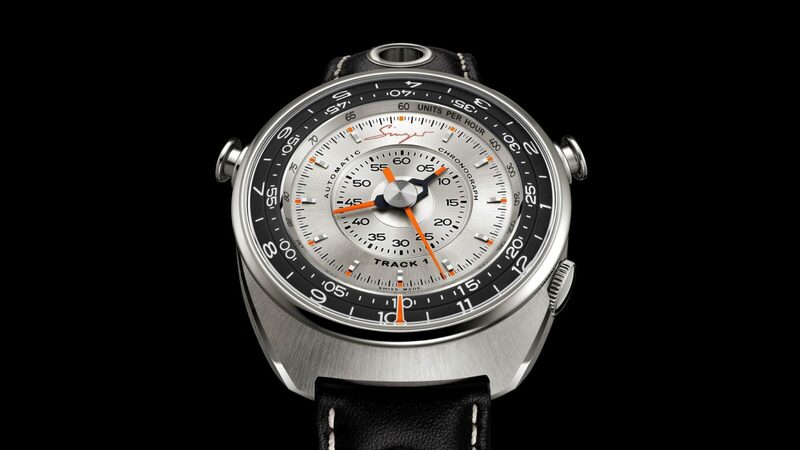 The Singer Track1 Chronograph is the first foray into the world of horology by the world famous team at Singer Vehicle Design – a company that builds what are unquestionably the greatest reimagined Porsche 911s you’ll find anywhere. 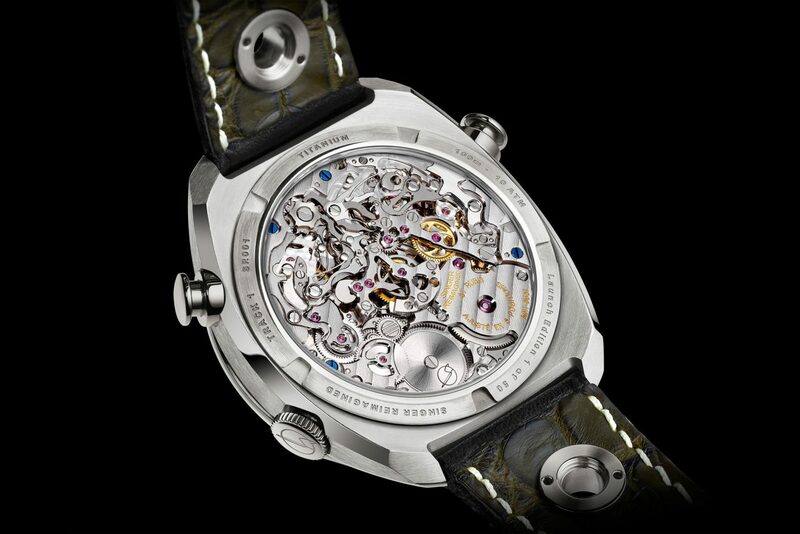 The movement chosen for the Singer Track1 is staggeringly complex, in fact it’s only been previously used in one other watch – the Fabergé Visionnaire Chronograph. 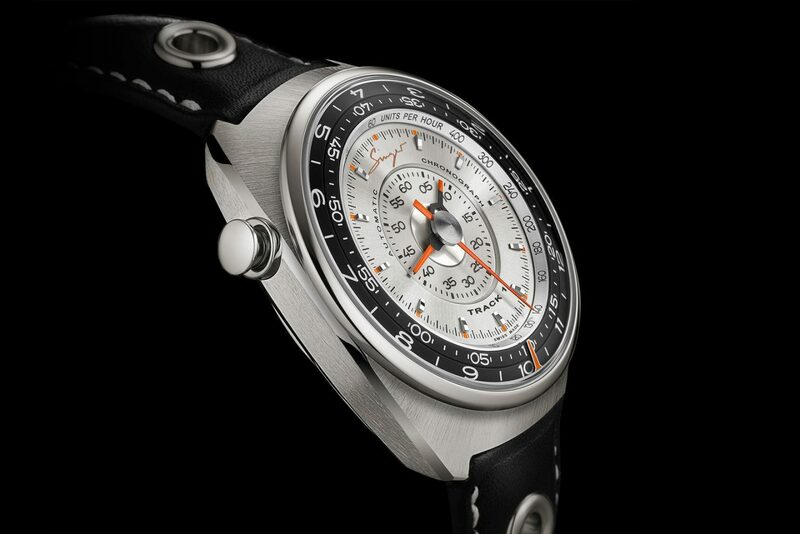 It took 10 years to develop the AgenGraphe caliber, which has twin rotating dials on its periphery to display hours and minutes, with chronograph functions taken care of by centrally mounted hands. 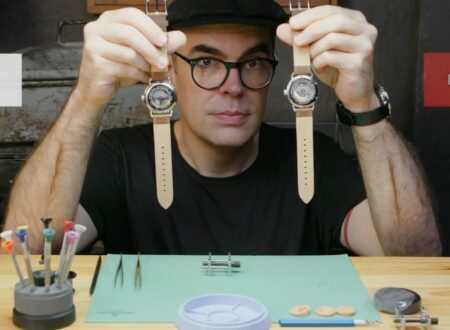 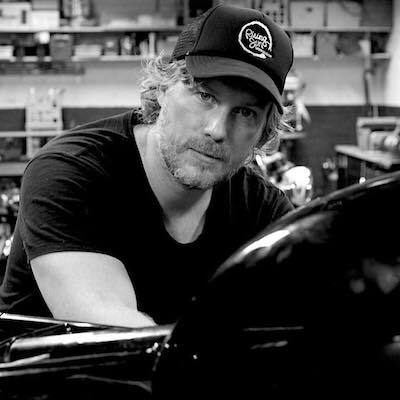 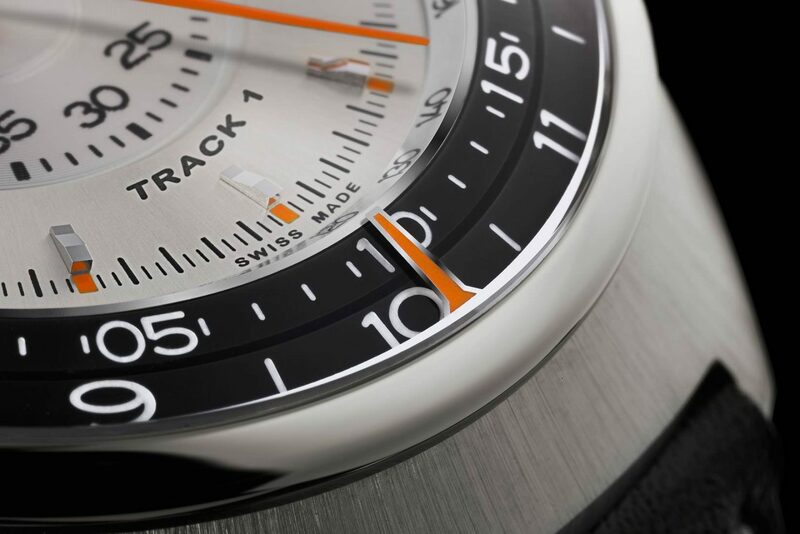 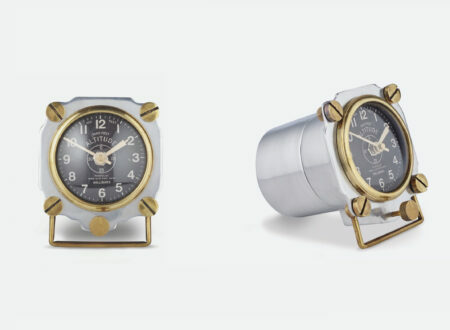 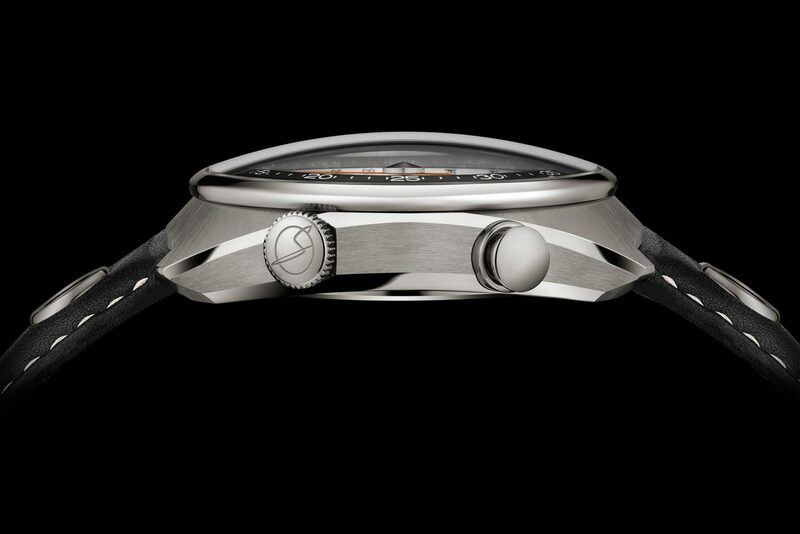 Singer founder Rob Dickinson teamed up with watch designer Marco Borraccino on the project, and watchmaker Jean-Marc Wiederrecht took care of the construction. 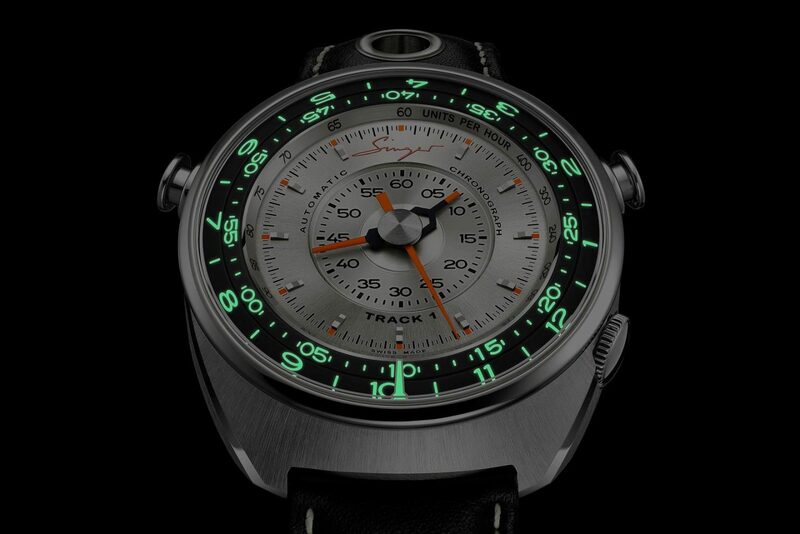 At $41,000 USD apiece and with only 50 planned for sale the Singer Track1 Chronograph will be a rare sight, though still more commonplace than its Singer-built 911 brothers. 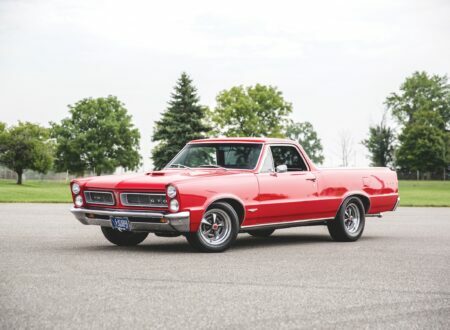 For those of you who’d like to read more about the Track1 you can click here to read the article on the always excellent Hodinkee.